Fall is officially here. Yesterday was the first day of fall and I couldn’t be happier…unless of course we were enjoying fall-like weather rather than the current 90 degree temps. Cringe worthy. 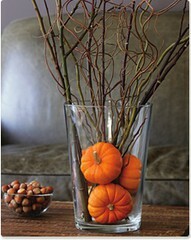 I love fall; it’s probably my favorite season. I love the colors, I love the weather, and I love the clothing. In my world, fall also means football and no place on Earth does football like Texas high schools. It was the subject of a bestselling book and movie but it’s more than just a game. It’s a religion. Entire towns and neighborhoods show up for kick-off. Friday Night Lights bring out the best of sights and sounds. Coaches and quarterbacks may immediately come to mind, but Friday Night Lights also means bands and drill teams. In small town Texas and big city suburbs, they all come together and make magic. Texas high school football is big time in no small way. 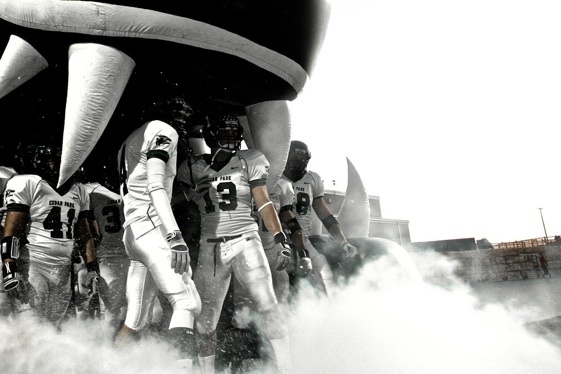 Players enter the field through giant posters, inflatable mascots, and smoke machines. College recruiters love Texas high school players and many NFL stars got their starts in the Lone Star State. Friday night football games are rituals and almost required. Fans of all ages head out to the stadiums, many of which are bigger than some college fields. 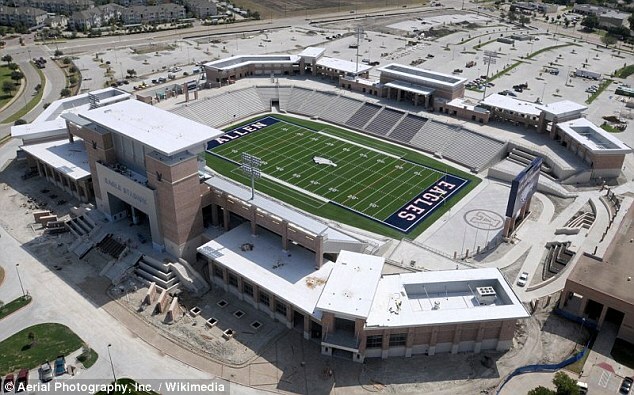 The battle of stadiums became heated and unofficially official when Allen ISD built its 18,000-seat palace in 2012. Today it is the fifth largest in Texas but is still notable as the largest that serves as home field for only one high school. Beneath the behemoth are areas for wrestling, a golf simulator practice area, and a collegiate comparable weight room. Two years after opening however, it was closed due to foundation cracking but was reopened in 2015. 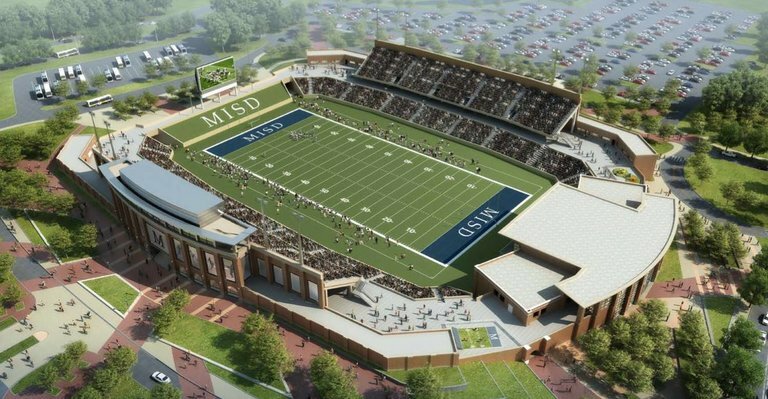 Residents of McKinney live a mere five miles from Allen and recently approved a bond package that allocates $70 million for a new high school stadium, the renderings of which are shown here. That’s 70 MILLION dollars and all those millions were approved by 62 percent of voters. The 12,000 seat facility will boast artificial turf and a 55-foot high-def screen that will be bigger than those in some NFL stadiums. Toyota Stadium in Frisco is officially the biggest host of Texas high school football with a capacity of more than 20,000. But, it is a multi-purpose facility owned by the City of Frisco, Hunt Group, Frisco ISD, and Collin County. Events range from high football to home matches for FC Dallas to Jimmy Buffett concerts. So many boys play high school football in Texas that there are six main divisions, with most of them having two divisions making really a total of 12. In other words, there are just too many Texas high school football teams for there to be one state champion per division. Yowzah. Half-time is just as important in Texas. Marching bands and drill teams are considered royalty at many schools and being chosen to be in them is very competitive. Just like the game itself, no one does drill teams like Texas. Maybe that’s because they originated in Texas. 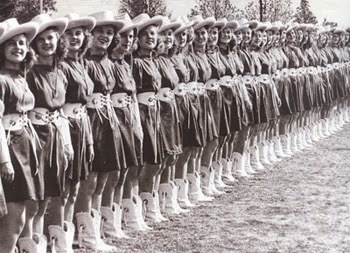 The first group of its kind in the world and still considered the best by most is none other than the Kilgore Rangerettes of tiny Kilgore College in East Texas. It was there that in 1939 Dean B.E. Masters asked Gussie Nell Davis to devise a half-time distraction that would keep fans in the stands. Davis created a Broadway-caliber show made up of coeds wearing red-white-and-blue western-style outfits. The dance team was an instant success and Davis went on to direct the team for 39 years. Today dance teams from around the world visit Kilgore for instruction and there is even a museum dedicated to the Rangerettes. The precision and high-kicks that Davis introduced lives on today with high school drill teams sporting short, flared skirts; brimmed hats; and white cowboy boots. 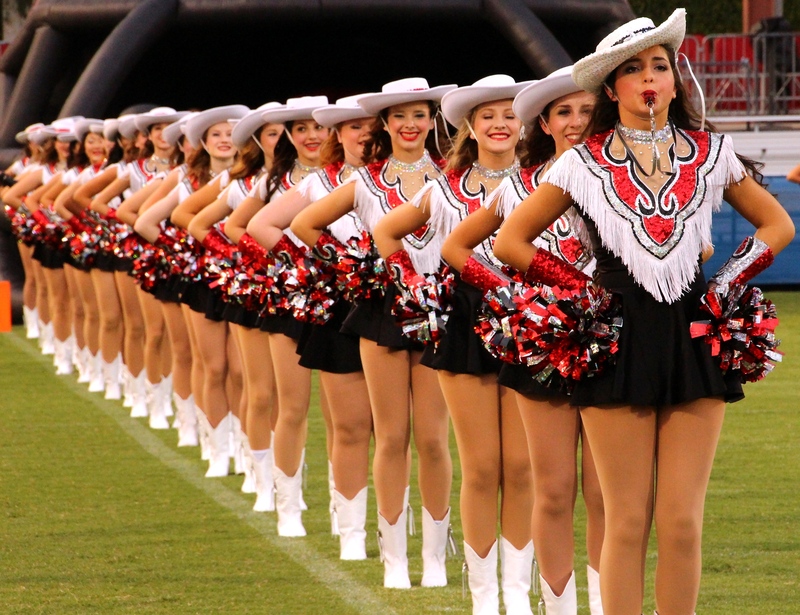 It’s estimated more than 15,000 Texas girls are drill team members and have high-kicked their way into the Macy’s Thanksgiving Day Parades and presidential inaugurations, onto national magazine covers and international tours, and have been featured in television and film. Fans also stay in the stands to watch Texas high school band performances. They are larger than life and rival many a college band. In fact, those college bands we all love are made up of former Texas high school “band geeks” and they bring the fun to football. To me, no football game is complete without a band stirring things up and bringing down the house. At Texas high schools, a band winning a state championship is as lauded as any team’s crown. Texans love their marching bands and naturally Texas has what many consider the biggest high school band in the land. 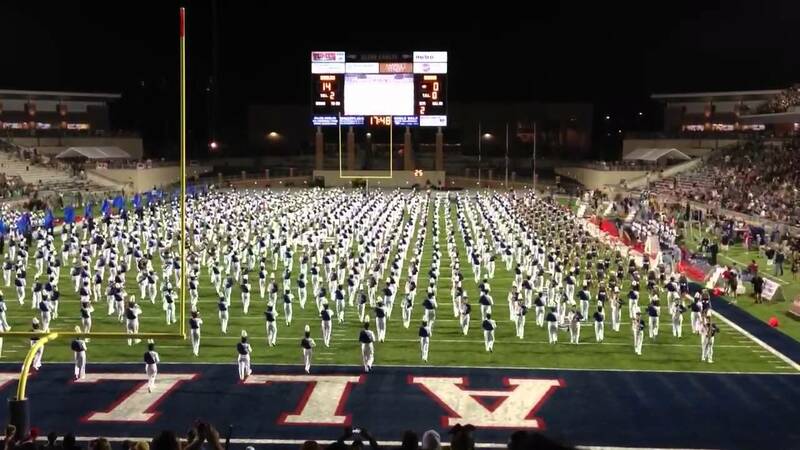 Allen High School’s “Allen Eagle Escadrille” has more than 800 members and takes up the entire football field, end zone to end zone, when it performs. In Allen’s stadium, 1,000 seats are reserved just for the Escadrille. The Dallas area school has marched at half-time for the Dallas Cowboys, has performed overseas, and has been invited to the Tournament of Roses Parade and the Macy’s Thanksgiving Day Parade multiple times. They are truly a sight to see but so are most Texas high school bands. Then there are the mums. The massive and mysterious mums. They are crazy and confusing. 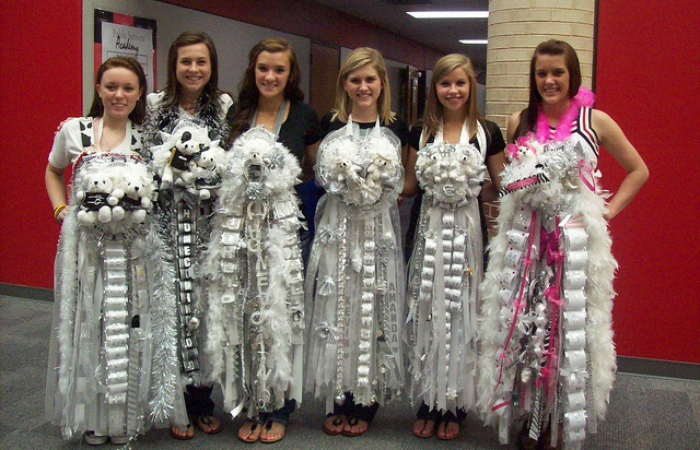 In truth, it doesn’t get any more Texas than a Homecoming mum. Considered a rite of passage by high school girls they are also considered ridiculous by many. They are huge and they are expensive. If you don’t believe me, Google it or visit Pinterest and get ready to feel both shock and bewilderment. As the photos will show, these mums don’t have a real flower on them. 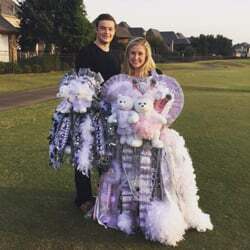 Instead, they are made up of fake flowers (traditionally chrysanthemums or “mums”), ribbons, letters, feathered boas, stuffed animals, battery-powered lights, and trinkets that represent the wearer’s interests and activities. Did I mention they are huge? Bigger than a dinner plate and often floor-length, they are so heavy (at least 20 pounds!) that mere pins are not adequate so girls wear them around their neck. Works of art maybe and costly ones too. Back in the 1950s, high school boys began buying chrysanthemum corsages for their homecoming dates, tying in the post-war prosperity that was sweeping the nation as well as the traditional fall flower. Decorated with simple ribbons, they were relatively small and cost around $3. Add two zeroes to the end of that and you have the average cost of a mum today. Money making machines, homecoming mums are big business for entrepreneurial and creative professional mum makers who are in demand every August and September and make them for anyone willing to pay for them. Or, you can visit any Hobby Lobby, Michaels, etc. and either make your own or purchase a pre-made one. Boys wear them too, albeit much smaller ones. They often match the girl’s ginormous one and are commonly attached around the arm with a garter. Both boys and girls wear them to school the day of the homecoming game and after, girls traditionally hang them in their rooms as badges of honor. When we recently moved I went back and forth on what to do with Kristen’s. I finally came to the conclusion that she’d be fine with me “donating” them. Personally I think the “my mum is better than your mum” competition is a bit unhealthy and ridiculous but I also I appreciate the old-school custom and charm about them. In today’s world of “everything new is better” mentality, it is nice to see something timeworn and deep-rooting passed on to generation after generation. 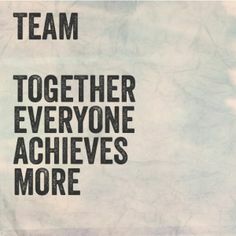 So, as much as obnoxiously-priced stadiums might merit scorn and you might detest a drill team’s short skirts or those silly homecoming mums, there’s something that holds them all together: teamwork. To make a team succeed, there is no room for selfishness or personal credit. Teams share in their successes, big ones and little ones, and should be confident that all members have each other’s best interests at heart. They rely on each other and depend on each other’s strengths. Doubt and suspicion have no place on a team. Trust in each other and in the leaders of that team are fundamentals to true teamwork. Learning this while either playing, marching, or dancing can later be applied in real life situations so play on footballers, march on band members, and keep on kicking drill teamers! As for the mums, well, sometimes they involve a little teamwork too.